Each month, we join Sugar Golden Woofs in her #ScoopThatPoop campaign to help raise awareness about the importance of picking up after your dog and scooping that poop. Many dog parents do not pick up after their dogs and this leads to angry neighbors, the spread of parasites, and the restriction of dogs in public places. 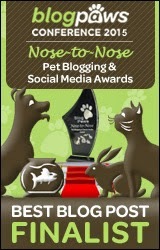 Unfortunately, many dog owners might think that dog poop is natural and it will just fertilize the grass and bushes. This is incorrect as dog poop is actually harmful to the environment and ultimately gets washed away back into the water supply. Who wants to drink or swim in dog poop? Not me - yuck! And it's not fun to step in either. 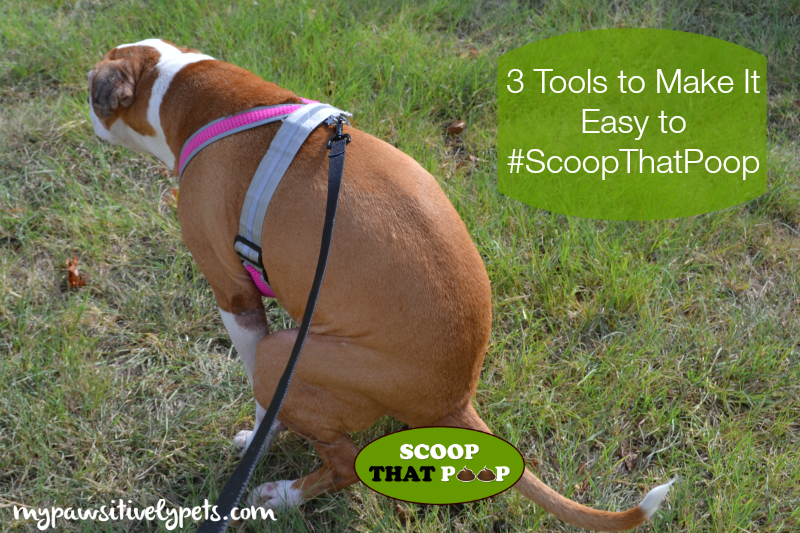 So for today's #ScoopThatPoop campaign, I thought I'd talk about 3 products that we currently use to make our life as dog poop scoopers much easier. I wasn't asked to write about any of these products and am just sharing these items because I want to. This post does contain affiliate links, however. Maybe if scooping dog poop were easier, more people would do it. 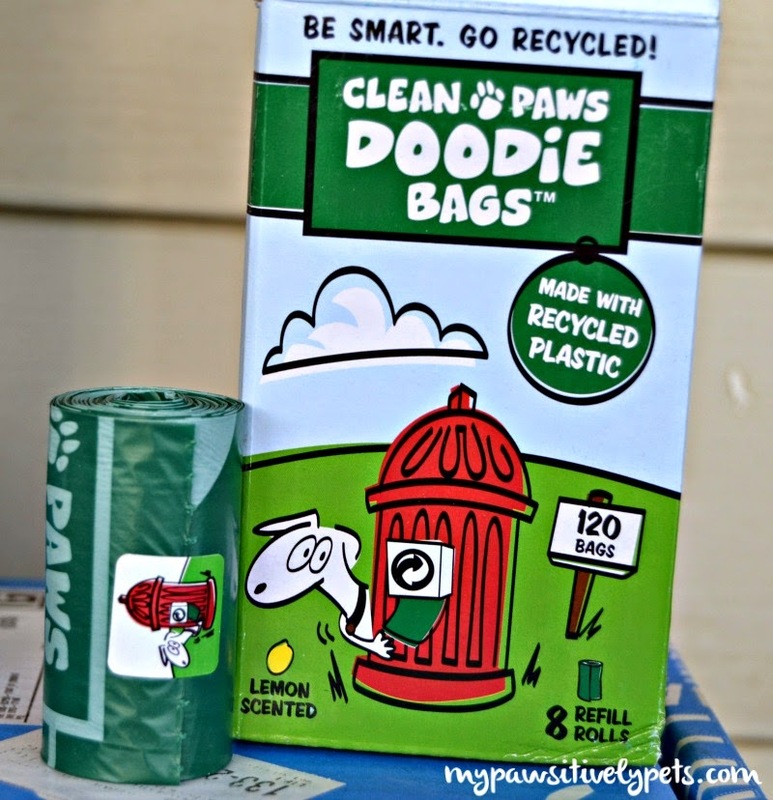 Right now, we are using Clean Paws Doodie Bags to pick up after Shiner. We got these bags in our August PetBox and really like them. These bags are lightly lemon-scented and made with post-consumer recycled plastic. Each roll comes with 8 bags. All you have to do is place your hand inside the bag, pick up your dog's poop with your covered hand, and then turn the bag inside out and tie it shut. Voila! You've officially scooped that poop and it was super easy. 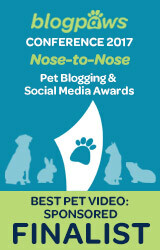 Another neat little product that we like to use is The Fifth Paw. This small and simple product attaches to your leash and easily allows you to carry one or more poop bags without having to hold it in your hands. I hear a lot of readers mention how they find poop bags left on the sidewalk or in the grass... if you're going to scoop your dog's poop, make sure you actually throw the bag in the trash. The Fifth Paw will make it easier to carry your poop bags around until you can get them into the trash. The Pleash is a product that we reviewed in August. It's a leash and purse combination, hence the cute name. The Pleash comes with a convenient mesh pouch that you can conveniently carry all kinds of essentials in, including dog poop bags. 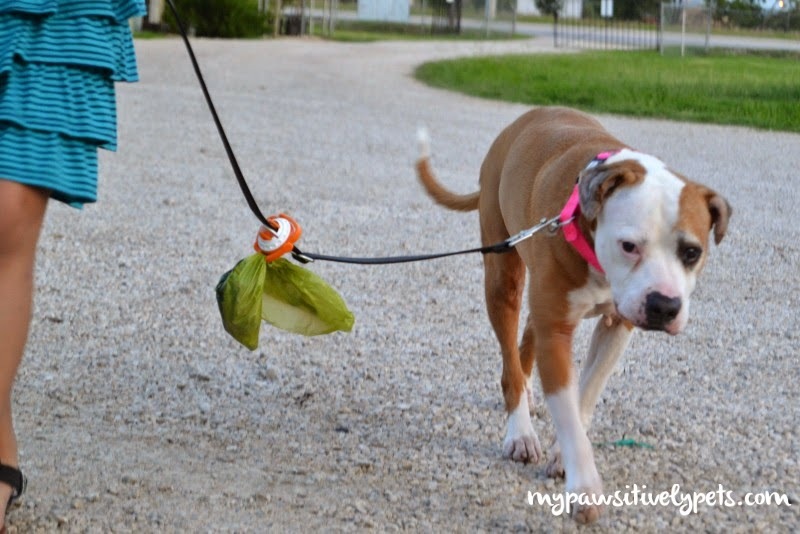 After your dog uses the bathroom and you've scooped their poop, you can attach the used bag to the leash with a convenient little carabiner and bungee cord. And once again, you don't have to carry your dog's poop around with your hands. Just throw it away once you find a trash can. See? Scooping your dog's poop doesn't have to be complicated and in fact, there are so many more useful tools to help you scoop your dog's poop than just these three. 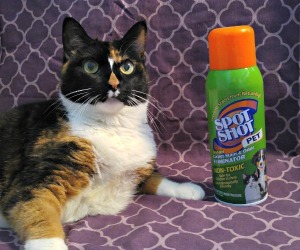 We want to know what your favorite #ScoopThatPoop products are - share them with us! We are never without our handy scooper up picker. Have a marvellous Monday. LOL - my daughter also wonders why I take pictures of her pooping sometimes. Great tips - we are waiting for our new scooper to arrive. Now with Cocco and Pixie, we need a little bit of a better one! Those are are pretty nifty, thanks for the scoop! There's so many great products out there to make it more convenient, there are no more excuses for not scooping! It's so simple to do, it's crazy people don't do it! It took me many years of walks with my dogs to find the best tools for poop scooping. I think each person has their own individual needs so I always say that trying anything and everything so you always, always, always scoop that poop is best! Thank you for sharing ideas. why humans think someone else should scoop their dogs poop is beyond us. 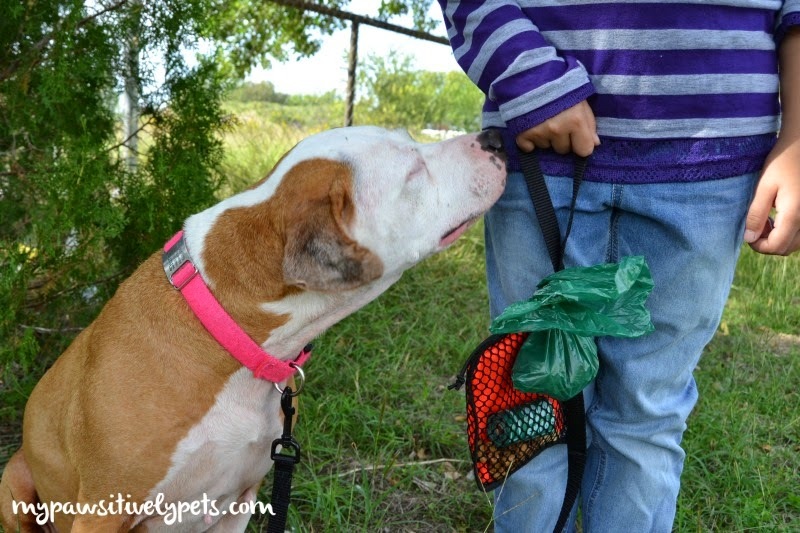 Great products they make now to help make carrying that poop bag less of a hassle. Mom L wishes those were around in the 80's when she had 3 Sibes!! Very cool! Always great tips on scooping the poop!! !